Implementing Microsoft® Azure Infrastructure Solutions (70-533) certification training program will help you demonstrate your mastery in Microsoft Azure infrastructure solution implementation. 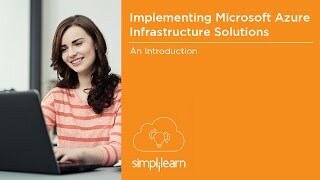 Through demos & practical applications, you’ll learn to optimize Windows Server workloads on Azure and explore IaaS architecture. The course will enable you to implement enterprise application architecture on the Azure platform. 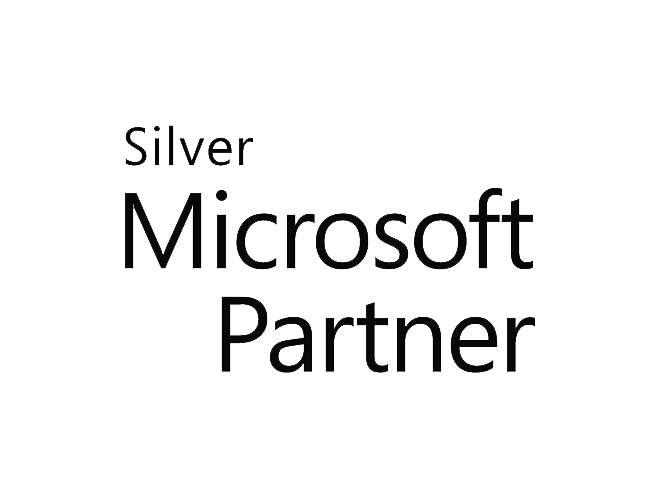 How will I become a certified Microsoft Azure 70-533: Implementing Microsoft Azure Infrastructure Solutions?